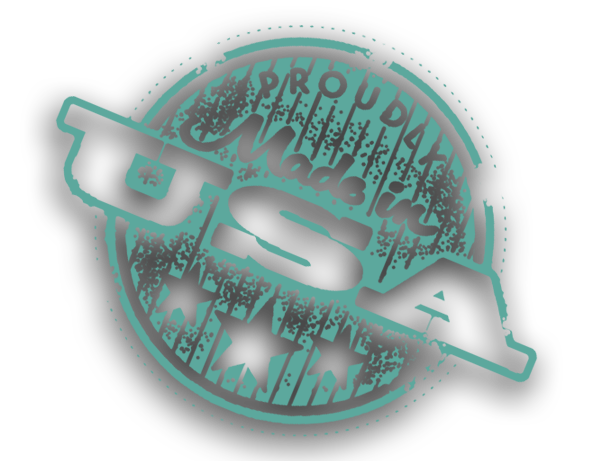 We are an American company dedicated to helping you with your needs. If you have any questions about the products you see, or if you are in need of more custom work, please contact us for assistance. Please click the "I'm not a robot" button below.